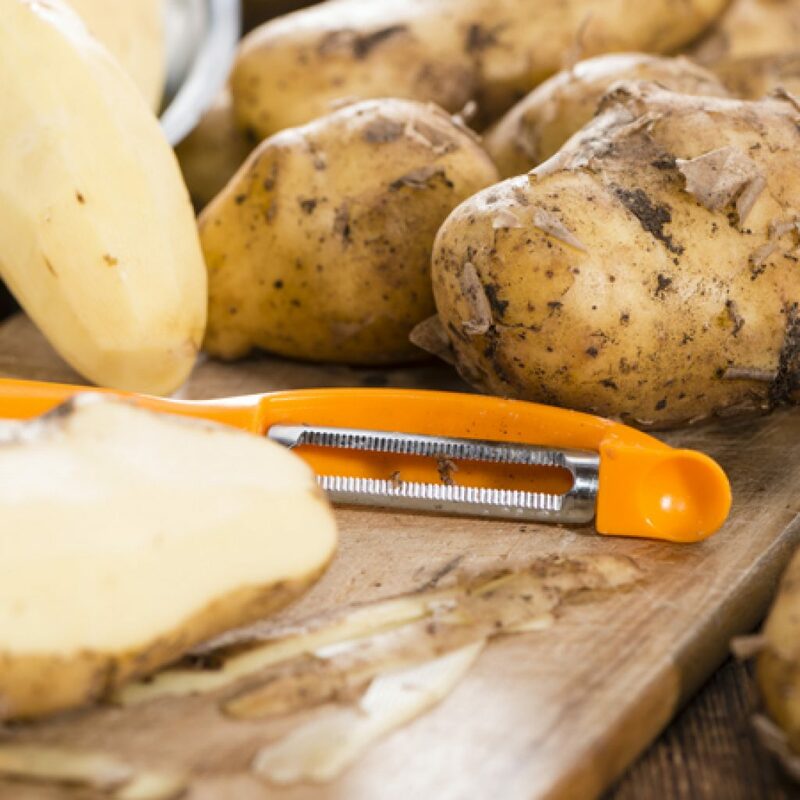 All of the potato growing countries in Europe have suffered from a lack of rain during key growth stages over the past few months, and this has led to a significant amount of the crop experiencing stress, thereby impacting quality (e.g. scab), crop yields, tuber sizes and dry matter content (which can cause extra damage to the crops during harvesting). ability to apply water, the actual proportion that is irrigated may be even lower. Non-irrigated areas have suffered heavily from the dry conditions and for many fields the rain has simply come too late to improve the situation. In fact in some areas, the rain has caused more issues than it has solved with potential issues with secondary growth beginning to emerge. In addition, the European reduction in planted area has pressurised the supply situation further. The concerns around this season’s crop have been reflected in the first AHDB GB free-buy weekly average price for the 2018 crop which has come in at just over 22% higher than the highest free-buy price recorded in August 2012, another season marked by severe weather. In conclusion the difficulties surrounding both quality and price will continue and may, dependent on demand and weather, increase. If you need any further information, please speak to your Account Manager or call our Telesales department.